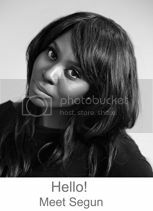 Lotions, Potions & Me: 2013 - A New Year & Fresh Start! 2013 - A New Year & Fresh Start! 2013 is well and truly here – It’s a new year and it’s a new dawn. Lets do this! I am so excited and thankful to be writing this post as having caught a nasty bug on the 30th December and then being seriously unwell for the last few weeks, I am finally back to normal and ready to go forth into the year. Now, I’m not really one for resolutions, but what I do believe in is taking stock of your life and then making some concrete plans on how to move forward, and a new year is the perfect time to do that. I took a huge piece of paper and wrote down everything I want for myself this year – it was a combination of career, personal, life and spiritual goals. I wrote everything down and didn’t try to over analyse etc., I just went for it. I took my 15 goals and then broke each one down into as much detail as possible. For example one of my goals is to lose a little weight and tone up. So this was broken down into how and when I will exercise, my food plan and specific objectives for each month. I then took everything and created a fun visual board which provides me with my overall vision and is a daily reminder of what I’m going to achieve. I see and believe, therefore I am! Finally I shared my plans with Mr. LPM – Making myself open and accountable to someone else only helps to push me harder. So far I’m on track and can’t wait to see how the rest of the year pans out. How about you? How have you started out your year? Have you made any resolutions or plans for the year ahead? Let me know about your process and if you haven’t I encourage you to put some plans in place. 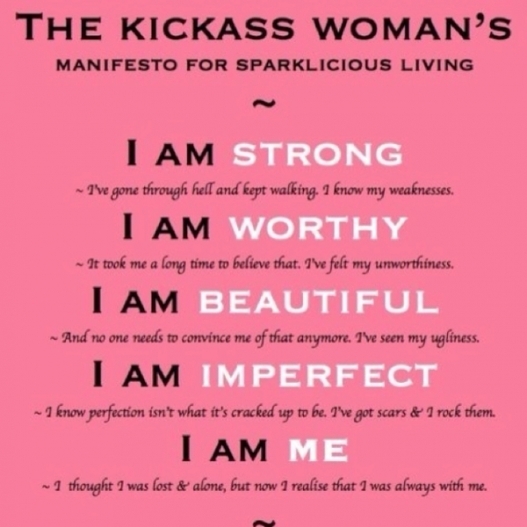 P.s I came across this manifesto called “The Kickass Woman’s Manifesto for Sparklicious Living” and found it so empowering that I had to share – I am definitely taking this message into the New Year…. P.s .s I’m currently making some changes to the blog which will be happening over the next couple of weeks so stay tuned, I'm so excited for you to see it!